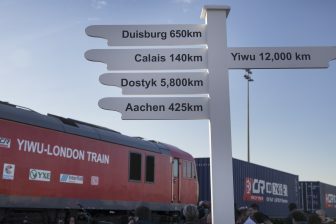 PKP Cargo, the largest Polish rail freight company, wants to become the European champion of rail freight transportation on the New Silk Road. Such an ambitious goal was documented in the Strategy of PKP Cargo Group for 2019-2023, adopted by the Board of Directors. “It is a key document for us, it points out the main directions of the PKP Cargo Group actions. The strategy should also consolidate the group and indicate what people will associate with our organisation”, said the company’s CEO Czesław Warsewicz. 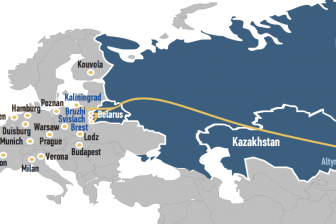 According to the document, the leading position of PKP Cargo should be strengthened in the next fifteen years. PKP Cargo has set two other important goals for the next five years. The first one is to become a leader in rail freight transportation in the so-called Three Seas Corridor – the triangle between the Baltic, Adriatic and Black seas. The company has already taken steps in this direction for the last few years, acquisitions and the expansion of its business in Central Eastern Europe. Thus, PKP Cargo acquired AWT, the second biggest freight carrier in Czechia, in 2015 accessing new markets, especially in the Balkan region: Bulgaria, Croatia, Romania and Slovenia. 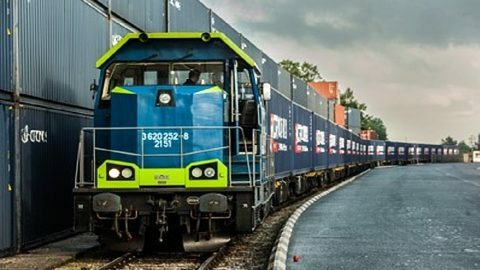 The other goal of PKP Cargo is to improve its position on the Polish rail freight market. 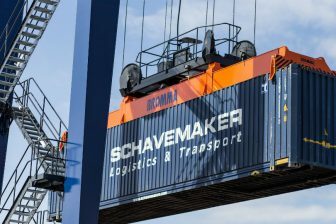 The company intends to increase its market share to 65 per cent from the current 43,46 per cent (data of January-September 2018) in terms of freight volumes. In 2012, before the company’s privatisation, this share was 49,43 per cent.